Do you have a favorite holiday? 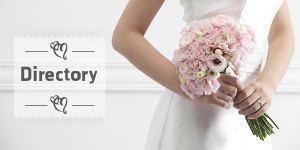 A time of year that you like so much, you want to have your destination wedding during that time? Thematic weddings are always loads of fun - especially holiday themed weddings. The decor is always amazing, the bridal party always looks so festive and the overall ambiance creates a setting that is magical. If you're thinking of having your destination wedding theme revolve around your favorite holiday, consider these festive locations. Even though weddings are meant to inspire romance, the Halloween fanatic usually wants a bit of spook and fright incorporated into their big day. 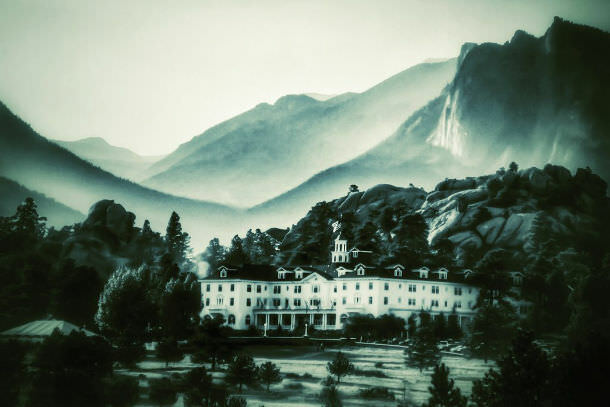 The Stanley Hotel, which is said to have inspired Stephen King's The Shining, offers those elements. The venue offers ghost tours of the supposedly haunted hotel. Many guests have reportedly experienced paranormal activity. Just don't book room 407 for your wedding night - it is considered the most haunted room in the hotel. Brr... if you really want to take advantage of the Christmas spirit, the ICEHOTEL is the place to do it. The ice church, which is only open from Christmas Day through April, can only accommodate up to 40 people, so this venue would work for an intimate Christmas wedding. The walls and ceiling are made of snow, and the altar and benches are made of ice. 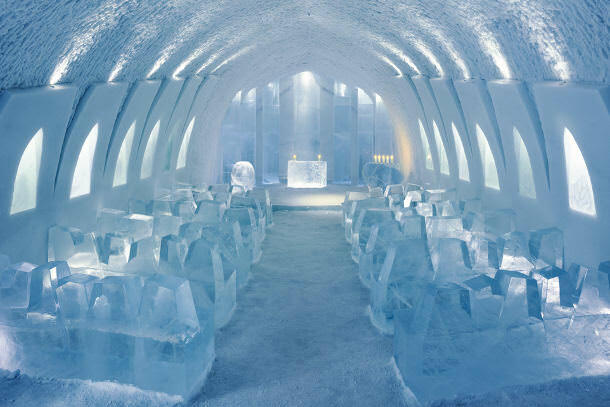 Let your wedding guests "chill out" by having your Christmas destination wedding at the ICEHOTEL. 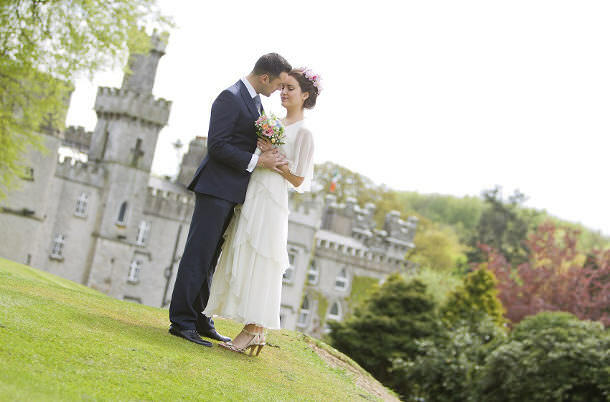 If the luck of the Irish has you wanting a destination wedding where you can celebrate in true Irish style, Cabra Castle is the place to say "I Do." Located within an hour of Dublin Airport, this destination wedding venue offers some great options for your wedding, such as a bag piper to greet you on your arrival at the castle and pipe you into reception. The bride and groom also get free overnight accommodation in one of the Royal Honeymoon Suites. 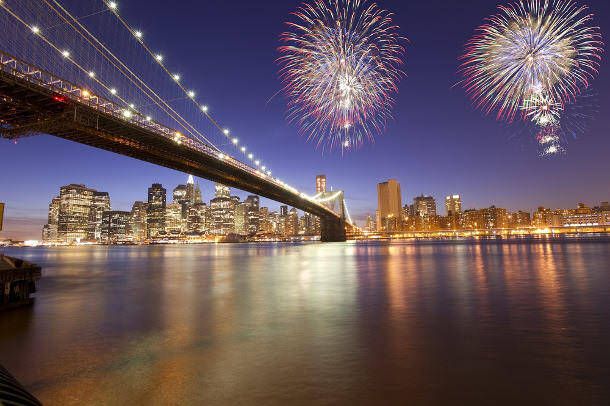 Looking for an outdoor spot to watch the fireworks at your 4th of July themed destination wedding? The 22,000 square foot waterfront Beekman Beer Garden Beach Club makes a great place. With ways to entertain your guests like a foosball table or ping pong, the venue also has couches and an open-air beer tent. Customized options are available for private events, so you can create the patriotic wedding of your dreams. These are just a few of the places to consider for your holiday themed destination wedding. There are lots of great locations that each offer something unique and different. Keep your budget and overall vision in mind, and you'll find the perfect place to have your wedding celebration.